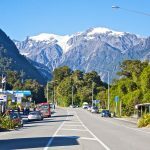 If you are looking at Motels for Sale NZ, or Hotels for Sale NZ or any other accommodation business then you want to view an extensive range of New Zealand Hotel and Motel for Sale listings. 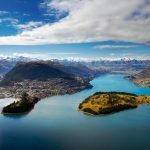 While there are always plenty of Hotels and Motels for Sale New Zealand wide, it's important to do your homework and find something that will work for you. Look into and enquire about many before you buy. 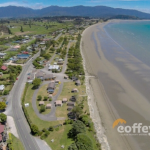 Modern Management Rights Business for Sale Ohope Beach. This modern management rights complex overlooks the Pacific Ocean and Ohiwa Harbour. 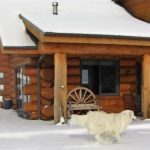 2 Log Cabins and Luxury Lodge Business for Sale Te Anau. 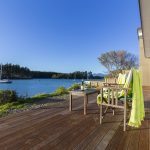 This awesome freehold going concern business and property, is situated on 4.2ha of land, on one title, over-looking pristine Lake Te Anau, and all the magnificent mountains of Fiordland. 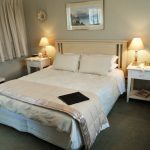 Luxury Lodge Hotel and Wedding Venue Business for Sale Queenstown. Brimming with highlights, such as the heated swimming pool, spa, stunning flower gardens, orchard, vineyard, with multiple buildings on site, including a luxury lodge, plus residential accommodation, and 8-car garaging. 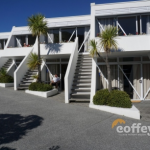 Wharfside Apartments Business for Sale Mapua. Exclusive waterfront location, enjoy uninterrupted views across the ever changing Waimea estuary.